Spire St Anthony's Hospital is a large private hospital close to Sutton and Epsom, on the borders of Surrey and South London, providing very high quality healthcare in a calm and peaceful environment. 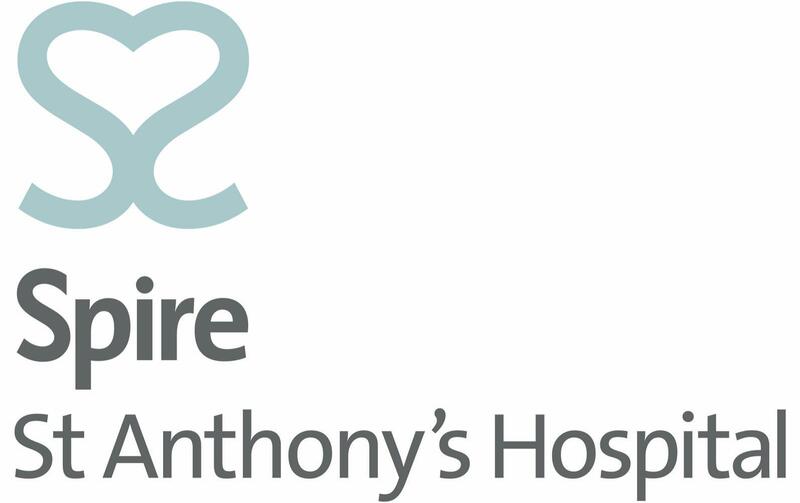 Supported by state of the art theatres, diagnostic imaging suite and a modern eight-bed intensive care unit, we offer a range of services including: cardiology and cardiac surgery, ENT, general surgery and gastroenterology, Gynaecology, Ophthalmology, Orthopaedics including spinal and cranial, paediatrics, vascular and urology services. We are committed to delivering excellent individual care and customer service to all our patients, from the time they first get in touch with us until after their treatment is complete. Our dedicated and highly trained team aim to consistently achieve excellent results. For us it’s more than just treating patients, it’s about looking after people. Handelsbanken was founded in 1871, and now has over 800 branches in more than 20 countries worldwide, over 200 of which are based across Great Britain. We have a different perspective from other banks, providing a personal banking service tailored to the individual needs of our business and personal customers. We take a long term view, investing time to get to know our customers, free from product campaigns, sales targets or short-term bonus incentives. We retain traditional banking values, with local people making local decisions in their local market. All our customers have direct access to branch staff with experience and their own dedicated account manager. If you are reviewing your banking arrangements, need a mortgage, or are perhaps looking for help in growing your business, then please come and talk to one of the Handelsbanken Wimbledon team - we would be delighted to hear from you. In the last 35 years, Seven Towns has introduced more than 320 original games and toys throughout the world. Many of these successes, like Rubik's Cube, Boglins, Junior Monopoly and Weebles have achieved mass consumer recognition. The company's area of expertise includes invention, evaluation of external ideas and collaboration with free-lance inventors, design, prototype development, production engineering, sourcing manufacture, negotiating licensing agreements and the collection and distribution of royalties. 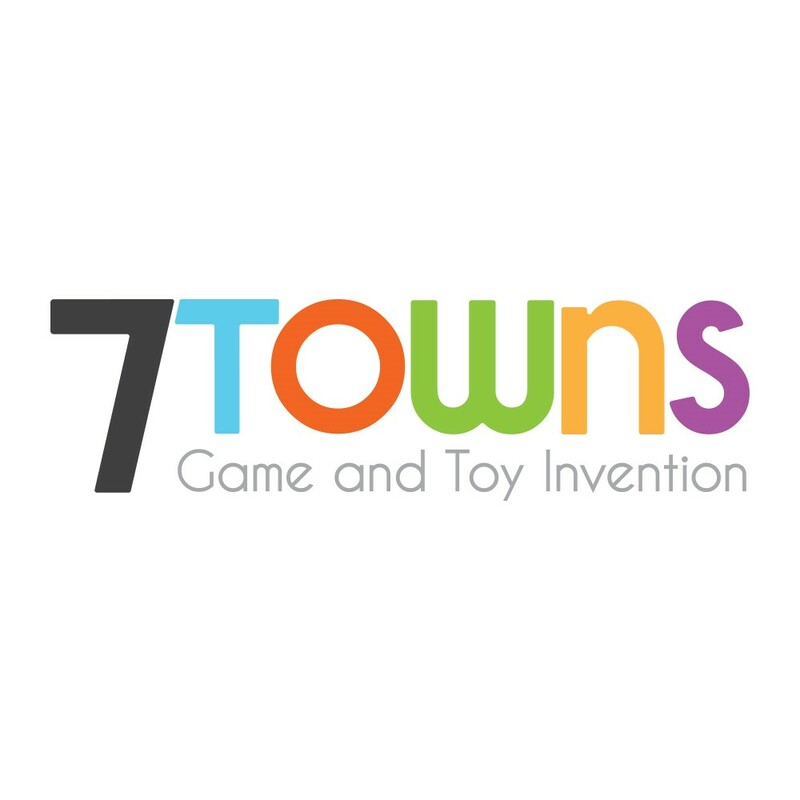 Seven Towns has built close working relationships with all major toy and game manufacturers and leading publishers in Europe, America and the Far East. London Swimming Pool Company is an award-winning swimming pool design and construction company providing bespoke outdoor, indoor, basement and specialist pools. LSPC also refurbishes and revitalises older pools and spas. In addition, its outstanding team of engineers provide comprehensive pool and spa servicing and maintenance. As a single, fully integrated, global partnership, we pride ourselves on our approachable, collegiate and team-based way of working. Whatever your home, motor or commercial insurance needs, A-Plan has a wide range of policies to suit. If your requirements are more specialised, A-Plan can also help, including performance, classic and multicar insurance, private client management, holiday homes and landlords’ insurance as well as commercial products including Public and Employers liability. Providing a local and personal service to their clients for over 50 years, they promise to deliver the right level of cover at competitive prices together with exceptional service. For every quote that Wimbledon members, supporters and friends of the club obtain from A-Plan Wimbledon, a donation of £5 will be paid directly back to the club. A further 25% is donated from any commission received when arranging a new policy. Simply quote Wimbledon RFC at the point of discussion for successful redemption. Many of you will be aware and have heard of Bounce, a Performance Training and Rehab facility situated close to Wimbledon Park Tube station. Bounce have been assisting the 1st XV in their Strength and Conditioning Coaching. Dan Cullen and Dave Van Gasse head up the Team there, ably assisted by a number of specialists in different areas including; 1.Andy Beckinsale - Chiropractor 2.Jack Fishwick- Injury Rehabilitation Specialist 3.David Millar- Strength and Conditioning 4.Tom Cullen- PhD Msc sports scientist 5.Cristina Malgarotto - Sports Massage 6.Nawal Gurrung - Performance Trainer (Fulham FC) 7.Ricardo Davids - Osteopath and Nutritionist And an ever growing team of performance training staff. The 4000 sqft facility integrates a performance gym with a functioning injuries clinic. This means each individual is managed by not only a trainer, but a team of professionals (performance trainers and clinical staff) simultaneously who manage and advise one another on the most efficient and appropriate way to balance lifestyle, training and injuries to optimise performance; an approach that is unique and rare in the UK. With the staff at Bounce having worked with England and New Zealand RFU, Harlequins RFC, Fulham Football club and GB triathlon to name a few. Bounce also offer regular classes and group personal training. Bounce are working closely with Wimbledon RFC to develop a long-standing relationship. If you wish to go and test out the facilities, please contact Dan or Jack at info@mybounce.co.uk and book in for a session or go to the website for details. New Era Metals was formed following several key acquisitions to an already rapidly growing company under the New Era Group. We are a privately owned Company with a combined experience of over 60 years’ within the waste management industry. Our aim is to become a global leader in Metal & Waste recycling, passing our expertise and knowledge onto our customers offering the most efficient and cost effective recycling services possible. We purchase both ferrous and non-ferrous metals from a wide range of sources including, the general public, other scrap metal merchants, local trades and businesses, demolition contractors and the construction industry. Prices fluctuate according to the metal market but you can guarantee New Era Metals is always very competitive on price.